Florida Law treats DUI as one of its most serious offenses. DUI convictions in Florida require a mandatory adjudication of guilt. This means that the conviction stays with the offender for the rest of his/her life. A DUI conviction can never be expunged or sealed. All DUI convictions in Florida require the mandatory suspension of a driver’s license and all persons arrested for DUI are required to go to jail immediately following their arrest. Often times, people arrested for DUI are released from custody with only a piece of paper ordering them to appear in Court and they are furnished with no other information concerning their charges. If you are one of those people, our office is here to help you. 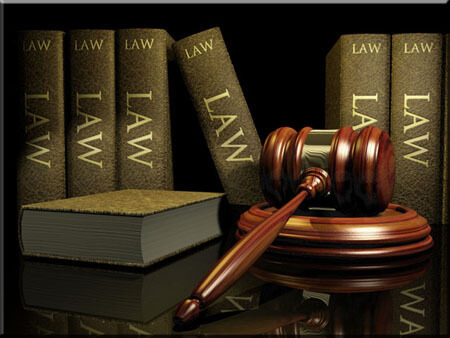 The Law Office of Frederick M. Conrad is primarily a criminal defense law firm concentrating heavily in the area of DUI Defense. 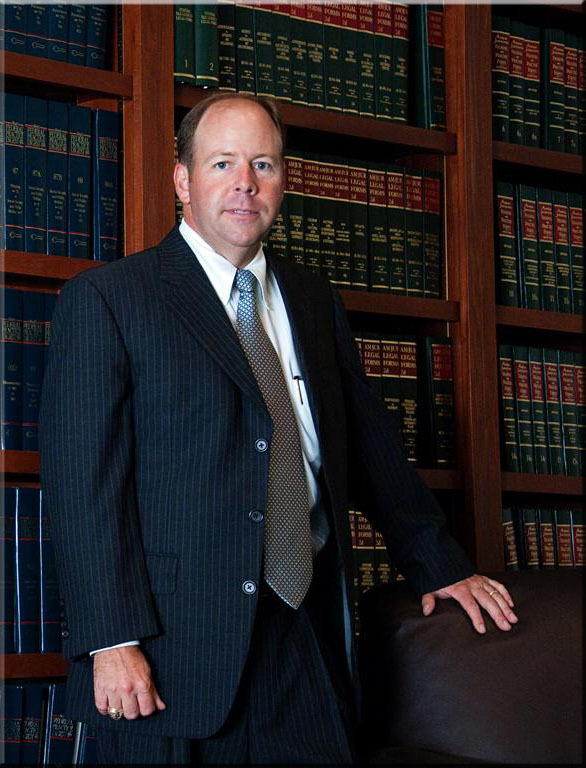 Mr. Conrad has over 17 years of criminal courtroom experience as both a prosecutor and a defense lawyer and is licensed to practice in both State and Federal Courts. Prior to becoming a defense lawyer, Mr. Conrad served as the lead DUI prosecutor in the traffic law/DUI division in Leon County’s State Attorney’s office where he handled DUI prosecutions at both the felony and misdemeanor level. He also taught DUI law and arrest procedure to law enforcement recruits at the Florida Highway Patrol Academy and in 1995, he authored a manual for law enforcement on that procedure that is still used today. Why choose Fred Conrad as your Criminal Defense or DUI lawyer in Tallahassee?